HaRVey Cleaner XT3 is your premiere all-purpose cleaner for RVs and boats. You can use HaRVey Cleaner to remove all levels of dirt, from everyday dust and debris to heavy black streaks. For more advanced cleaning check out our brand new XTX Extreme Cleaner and XTW2 Wash and Wax. Let HaRVey help clean up your image. 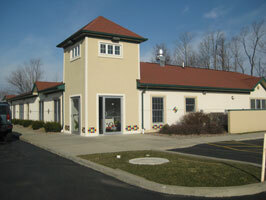 The exterior of your business can leave a lasting impression on a customer. HaRVey Products can be used for multiple purposes for your business. From a complete exterior cleaning to include: buildings, awnings, patios, entryways and walkways ~ HaRVey XT3 can take care of it all. HaRVey also works great with pressure washing! HaRVey is also used thru-out RV Dealerships and Carwashes Tunnels throughout the United States, as well as, in the Power Washing Industry. Contact us about carrying the HaRVey Line of Products at your Dealership or Business. 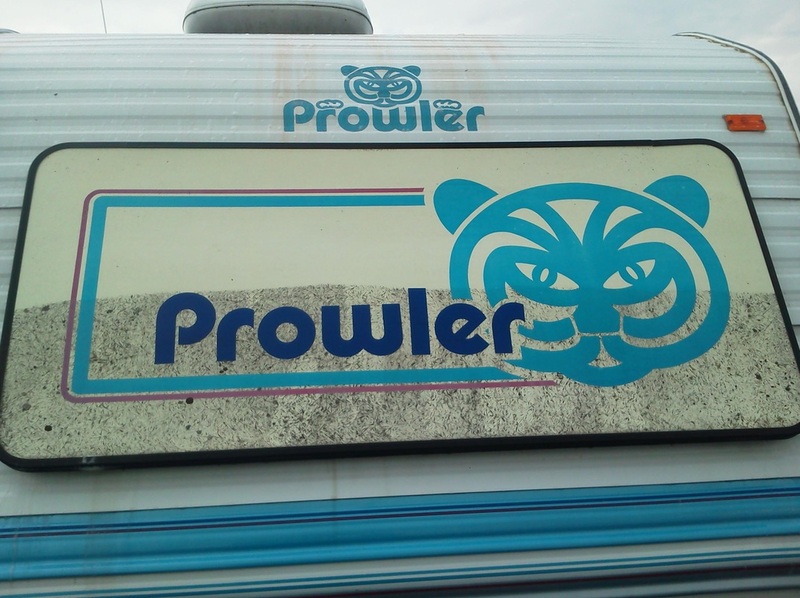 Did you know that dirt, bugs, tar and other road residue can harm the surface of your RV? Used by the professionals, The HaRVey Line was created specifically for the RV and Boat Industry. XT3 Black Streak Remover is a multi-purpose cleaner that can be used to clean your entire RV exterior. You'll be amazed at how quickly XT3 can wipe away a variety of problems from bugs to road oil and more. Used for a variety of cleaning applications, XT3 also works great on roofs, awnings and wheels. XTX, also known as HaRVey Extreme, is designed to remove heavy oxidation and sever black streaks that exist on older RV's and Boats. Just a little XTX can make your RV or Boat shine again! XTW2 is HaRVey’s high-quality Wash & Wax that will effectively clean your RV or Boat, while helping to make the finish on your Coach last longer. Its concentrated formula has Carnauba Wax in it, to help put a sheen on it, leaving your RV and Boat looking bright and clean. XTW2 is gentle enough to use regularly, without stripping the existing wax. Cleaning your RV and Boat will take some time. But taking care of your RV & Boat is an investment that can pay off if you choose to resell in the future! The versatility of the HaRVey Line Cleaners are also great for your home. The XT3 Multi-Purpose Cleaner is ideal for a variety of cleaning applications around the house. Using just one cleaner to keep your Lawn Furniture, Gutters, Grill, Siding, Garbage Cans and Concrete all pristine, while saving money. If your Gutters have been neglected for a long period of time, you might want to try HaRVey Extreme. Even the dirtiest gutters don't stand a chance against the all-powerful XTX. 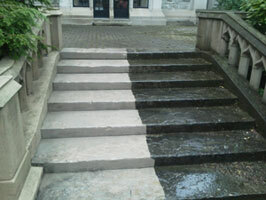 HaRVey's XTX is used to clean heavy oxidation and sever black streaks. Cleaning the exterior of your house can take years off the appearance, and save you money down the road. It helps you protect your largest investment. Also, keep your cars, trucks, 4Wheelers and other outside toys clean with XTW2. HaRVey's Wash & Wax's concentrated formula is made with Carnauba Wax. The gentle, yet effective cleaning power of XTW2 will leave all of your vehicles bright and clean, while protecting its finish.